People often ask what happens to the photos if it rains on your wedding day…. of course, there isnt a lot you can really do but Katrina & David’s wedding is a great example that rain is not a disaster. 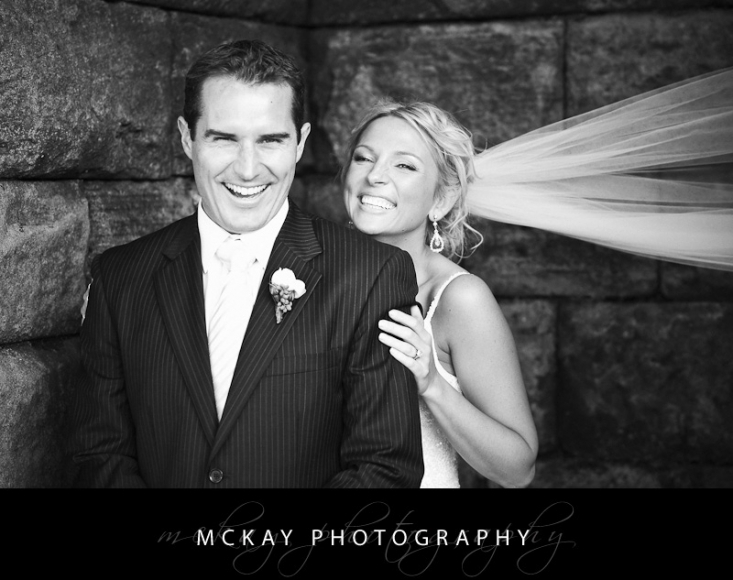 The ceremony was held at Orso Restaurant – a great wedding venue on the Spit Road in Mosman. 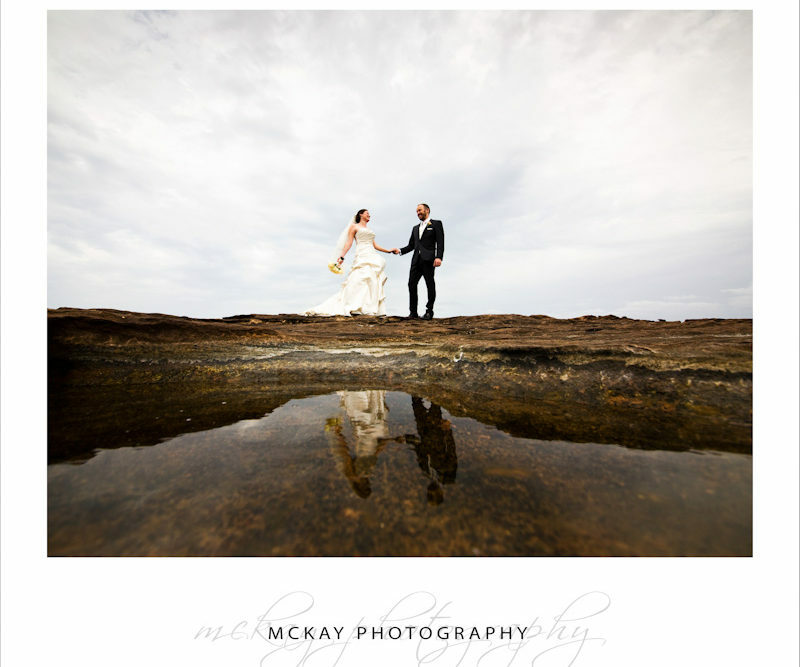 We went to nearby Balmoral Beach for photos and got some great shots in between light showers of rain….. and with a lot of help from groomsmen keeping us all relatively dry with umbrellas! Congratulations guys!